S-TEC Autopilot System 65 PSS. 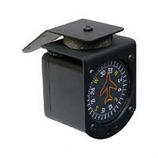 The S-TEC Autopilot System 65 PSS is a High-performance, two-axis (roll & pitch) autopilot in an avionics stack mounted case. 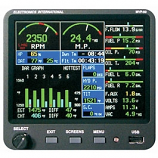 The S-TEC Autopilot System 65 PSS contains the mode selector/programmer, annunciator, roll & pitch computers, and servo amplifiers. 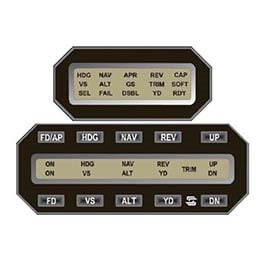 This unit is also equipped with Control Wheel Steering, HDG Preselect & Hold, Altitude Hold with Altitude Trim, NAV Mode and Course Intercept Capability.